Work from home side jobs are becoming increasingly popular! It is the only way to survive if you are low on income or you need to pay off debt fast. Those are the main reasons people are constantly looking for side jobs for extra money. When you are looking to make fast money, they are several things you can do. You can start out by renting your home on AirBnB or renting out your home possession on Fatlama. These are just a few a few of the side jobs from home ideas you can try out. They are countless options out there for you. 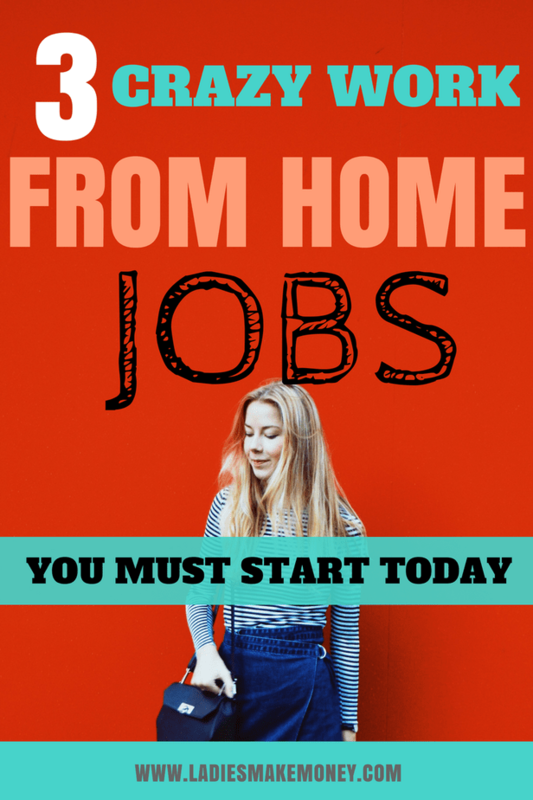 You can also start a few of these work from home side jobs to boost your monthly income. If you have a way to work from home would you take it? Many people are looking for creative ways to make money from home. With the growing popularity of the internet, this is becoming more and more actionable than ever before. 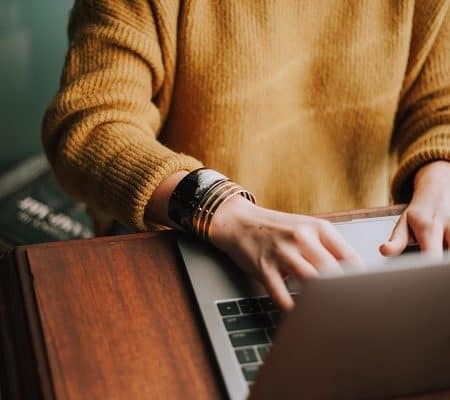 Today we wanted to look at 3 extremely popular and growing work from home side jobs that you can start in order to earn fast cash. Finding ways to make money on the side should not be a difficult task by any means. The internet is full of amazing jobs that you can attempt from home easily. But we are aware that some jobs might be scams. For example, job sites that asks for you to enter credit cards information in order to use them is usually a red flag. Stay away from these. Be cautious and alert. This, however, should not stop you from finding amazing work from home side jobs. I have personally and successfully found great side gigs that I do from home. A lot of my online side jobs are documented on this blog. So you can definitely be successful. The best way to be successful is to do a lot of research, join a few Facebook groups and ask questions. The more serious you are about finding work from home, the more successful you will be. We are now going to list a few amazing side gigs from home that you must try out. 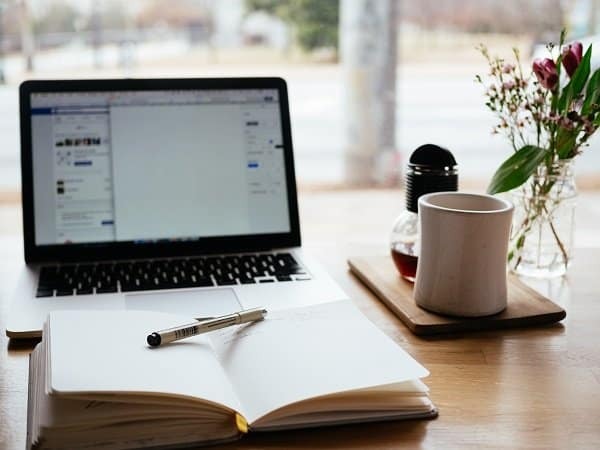 Before we get started on a list of work from home side jobs you can start at home, we did want you to follow us on Facebook for more awesome ideas on saving or making more money. Work from home side jobs are becoming really popular, but finding good side jobs that will make you the most money is the hard part. If you want to earn money on the side, you need to consider working with high paying side jobs that will give you the most return on your time. Time is money and making a good use of this resource will help you succeed in the long run. We are listing 3 good side jobs you can start today in order to make good and quick money from home. 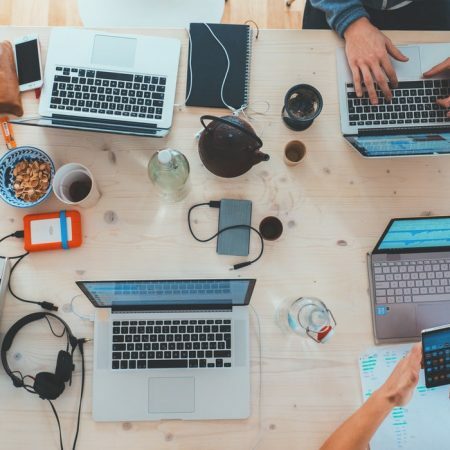 These work from home side jobs will give you a reasonable amount of money and are great for those looking for flexible hours. If you are a stay at home mom that is looking to earn money on the side or a student, consider starting these side jobs. An extremely popular good side hustle that you can start from home is teaching English online. With all the work from home side jobs, I frequently recommend, I highly promote this side gig. The hours are extremely flexible and the pay is great. You can make a good $12-$14 per hour all from the comfort of your home. VIPKID is popular and they treat their clients well. People have reported making over $2000 per month and that’s why we consider this one of the many good side jobs for those looking to make money on the side. You do need to hold some sort of bachelor degree but not restricted to teaching. You are also required to speak English and have time to teach at least a few hours every week. You can learn more about teaching English online right here. 7 Quick ways to make extra income even while working full-time. 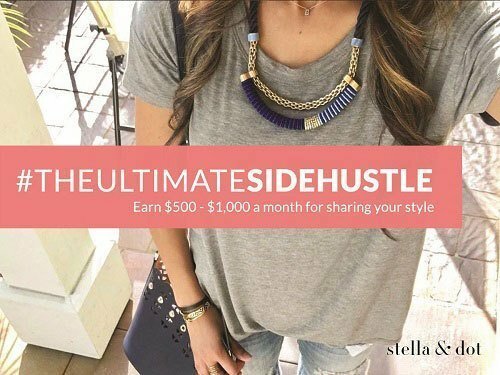 Becoming an associate for Stella and Dots can make you between $500 and $1000 monthly. This is a good side job for those that can really sell jewelry and is into fashion. The best way to go about promoting this gig and ensuring you earn money on the side is by starting a blog that you can use the platform to promote the products. The more eyes you can get to your jewelry the more commission you can make. Work from home side jobs can be fun if you know a few ways to promote them. Make more money online by promoting products from Stella & Dots and earning commissions from them. Use your social media influence to increase income. Sign up here to make more money online with Stella & Dots, and be sure to change your country location and then proceed with promoting products. You can find out exactly how I made over $400 in two days using one of this extremely popular work from home side job! So many online businesses and bloggers alike are constantly looking for Virtual Assistants. They are so many duties you can do as a Virtual Assistant. 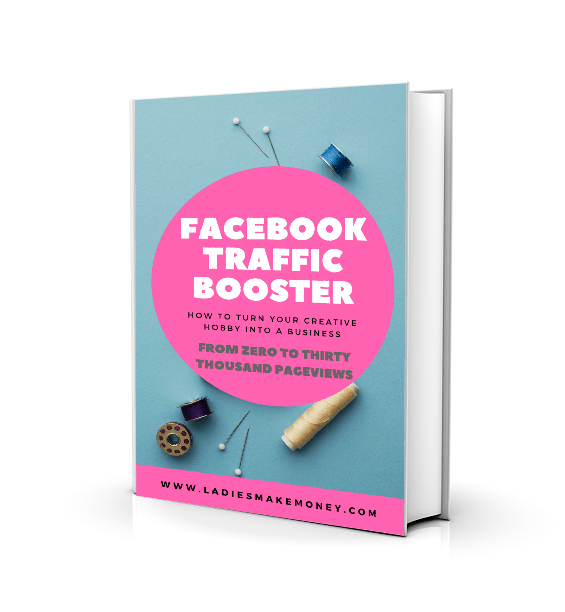 You can manage social media accounts, writing articles for busy bloggers, creating graphics for people, promoting and marketing their businesses. 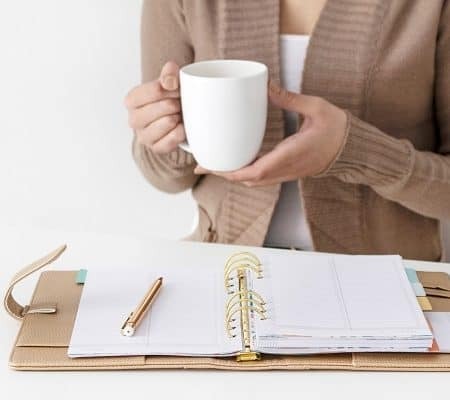 Virtual Assistant is among the perfect work from home side jobs for those that are looking for work that can be done at home. You can learn more about how to become a Virtual Assistant here. Expect to make up to $2000 per month and more with this side job. You can try these work from home side jobs to make extra money from home: Surveys like InboxDollars pay really well. Swagbucks pays $25.00 per survey for voicing your opinion. And this Mom survey pays up to $75.00 per survey. Opinion City pays an amazing $100.00. Other amazing surveys we highly recommend are Survey Rewardz, MySurvey, and Pinecone Research. 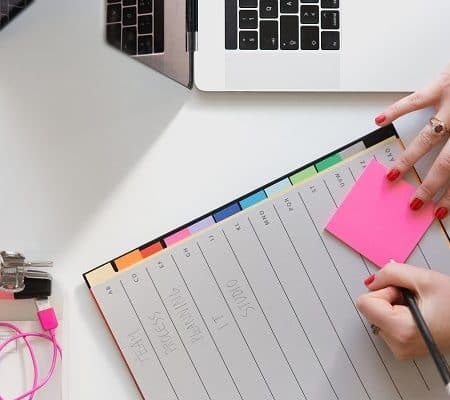 As you can see, we have definitely given you plenty of work from home side jobs tips that you can use to start making extra money on the side this month. Which of these work from home side jobs will you start today? Tell us in the comments below. 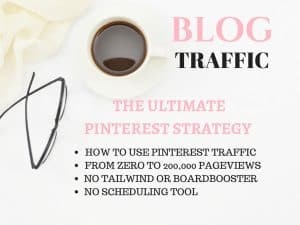 Be sure to pin this post your money making board on Pinterest. some good options here! I have never got on with survey websites though. I don’t seem to fully understand them and end up with too much spam in my email. Will have a proper look at these options. These are all great options. I’m looking for ways to add to my income so this was perfect! I do hope these help you earn an extra income. Let me know how it goes. I always hear about work from home jobs, but this is the first time hearing about Stella and Dots! I think I may look into doing that, thanks! I have a bachelors and I homeschool, but VIP kid still refused me because I do not have the qualifications they are looking for. I do not believe it is a real business. That’s strange, you may want to call them to see why? I know I was accepted and so were a few people I know. I have several friends who do it and they love it.